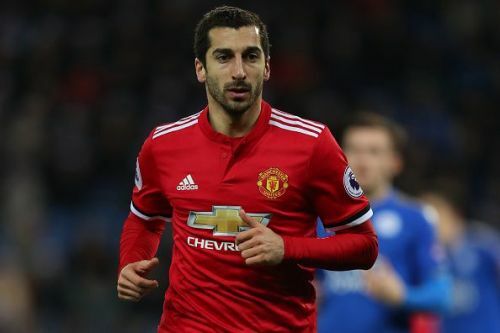 Henrikh Mkhitaryan is not having a great time in Manchester as he is no longer a regular in the team.The Armenian has not even been part of matchday squads recently, owing to his poor form. The former Dortmund playmaker is looking for a move away from Old Trafford. Borussia Dortmund is going through a disappointing season. They were knocked out of the Champions League in the group stage itself and are 13 points behind Bayern Munich in the Bundesliga. Pierre-Emerick Aubameyang has expressed his desire to leave the Bundesliga to go to Spanish League. The Jamaican winger Leon Bailey joined Bayer Leverkusen in January this year and has been impressive since then. The Jamaican has scored 8 goals and has 4 assists to his name in just 16 games in all competitions for the club. The form of the 20-year-old has attracted interest from the Premier League, especially from London. According to the Daily Star, both Arsenal and Chelsea are interested in signing the winger in January. 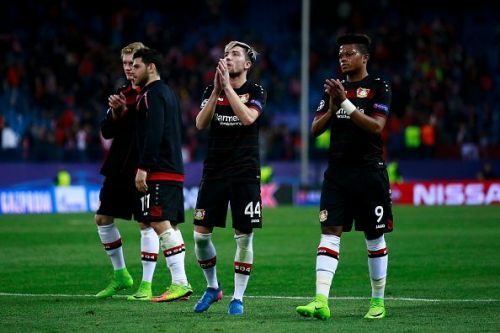 According to the reports, Leverkusen has already rejected a £22 million bid from Chelsea and are asking for around £30 million for their prized asset. Is the American moving to England? Christian Pulisic is one of the brightest prospects in world football right now. The 19-year-old became the youngest player to win the USA player of the year award. A lot of clubs have shown their interest in signing this bright prospect. According to the Mail, Manchester United are keeping tabs on the progress of the American teenager. The winger has been brilliant for Dortmund this season and is a key player for them. The German club might not be willing to sell their prized asset but a bid of £40 million might make them think about the offer.